^ Bozzola, Lucia. 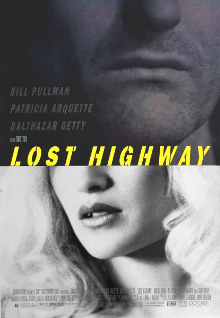 "Lost Highway (1997) - Review". AllMovie. Archived from the original on September 7, 2017. Retrieved August 13, 2018.